CRON showcases the HDI Flexo series at Labelexpo this week (Stand 9B18) providing an overview of the wide range of labelling and packaging applications available. 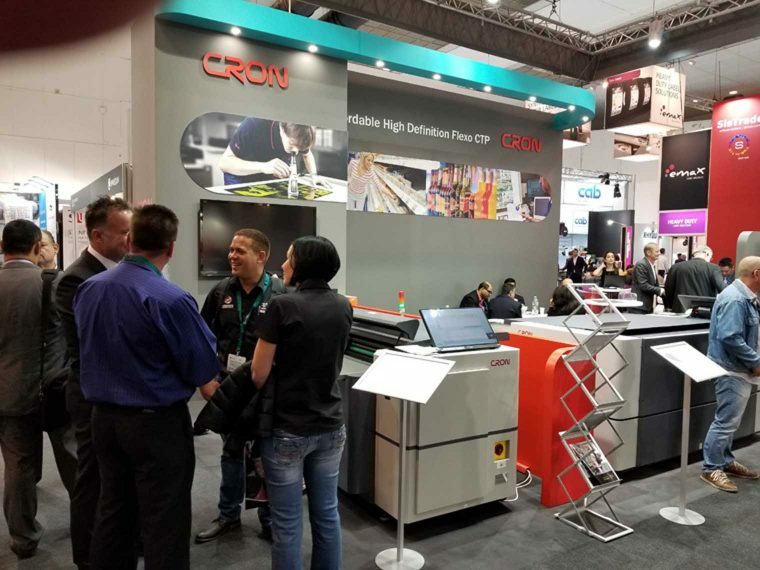 CRON announces yesterday - 26th, that it has expanded its range of exceptional pre-press solutions with three new HDI Flexo models for label and packaging applications. The HDI Flexo range, which already delivers incredible flexibility with the highly adaptable 600, 900 and 1600 formats, will now encompass the HDI Flexo CTP range: HDI 600H+, HDI 920H+ and HDI 1600H+. Each of the new H+ series models deliver double the power output and speed for Flexo plate imaging.